Online training platform to provide official L’Etape du Tour training plans and virtual L’Etape du Tour events. Zwift, the global online training platform for cyclists and runners, and A.S.O.’s L’Etape du Tour today announce a partnership that will see Zwift become the Official Training Partner of L’Etape du Tour. 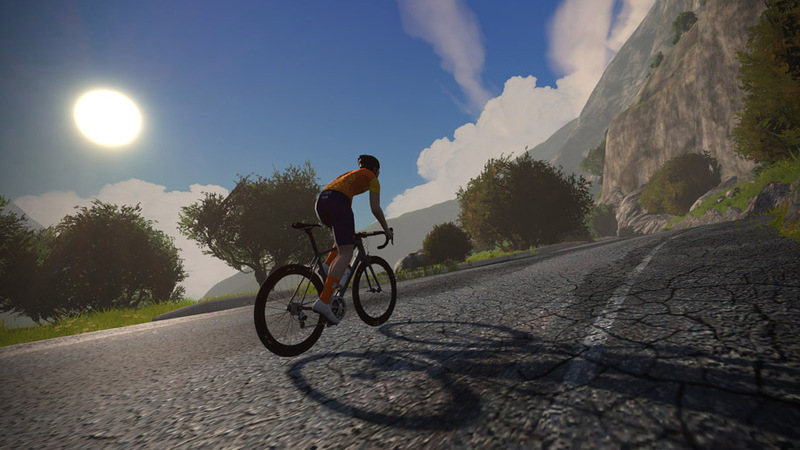 The new partnership will see Zwift deliver the official training plans for L’Etape du Tour 2019. The training plans will be developed by Zwift’s renowned coach Kevin Poulton, coach to Paris-Roubaix winner, Matthew Hayman. Bringing the training program to life will be the L’Etape du Tour Training Club, open to the first 30,000 members who enroll. Following a similar model to that used for Zwift’s Academy Program, the aim will be to create a training community of Zwifters who share the same goals, further aiding motivation to train. Those enrolled in the L’Etape du Tour Training Club will be able to track their progress and unlock unique in-game items as they advance helping keep motivation high, and ensuring they reach July in peak form. In addition to the structured workout plan, Zwift will also be hosting a series of Group Workouts. 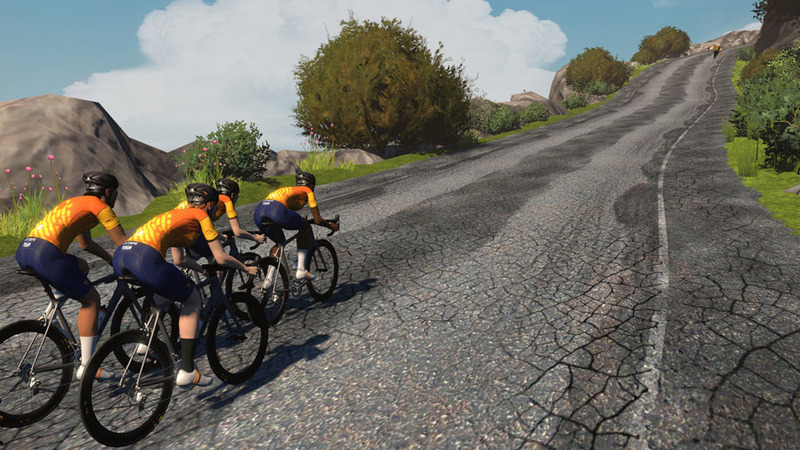 Group Workouts are unique to Zwift and enable participants to perform a structured workout session together in a group. 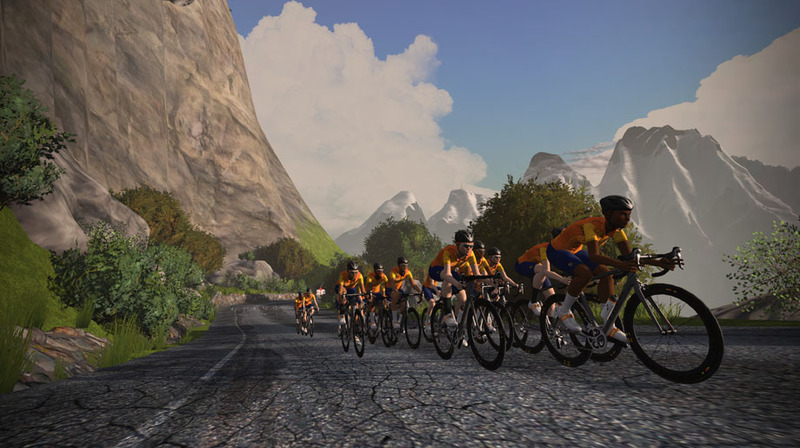 All participants are kept together in a peloton by the game. No matter whether you have an FTP of 400 watts, or 200 watts, you’ll always have company. Studies have shown training in groups to be far more motivating than training alone. Outside of the training plans, Zwift will also be hosting exclusive L’Etape du Tour rides in game. 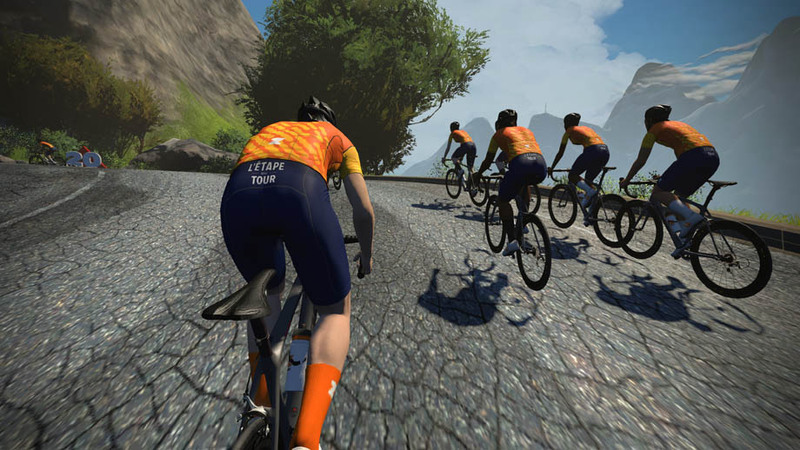 Ahead of L’Etape du Tour 2019, there will be select Zwift Ride to Win events with starting bibs for L’Etape up for grabs. During the summer, longer Zwift L’Etape du Tour rides will provide a fantastic challenge for those cyclists unable to attend the real-life event in July. Zwift is offered as non-contract, monthly subscription priced at US$14.99 / £12.99 / €14.99 per month. A seven-day free unlimited trial is automatically offered to all new account holders. For more information, head to ​www.zwift.com. L’Etape du Tour allows anybody to live through the legendary experience of the Grande Boucle, on the same roads and conditions as the professional cyclists of The Tour de France. Every year, more than 15,000 amateur cyclists gather to face the mythical climbs of the professional event. L’Etape du Tour is now the European reference in amateur cycling races. On July 21st, 2019, L'Etape du Tour will connect Albertville to Val Thorens.